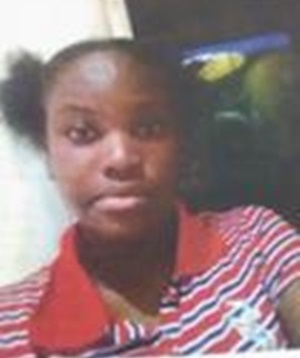 The Jamaica Constabulary Force (JCF) said 13-year-old Chaye-Ann Folkes from Ardenne Close in Strathmore Gardens, Spanish Town, St Catherine, has been missing since Wednesday, October 31. She is of a dark complexion, slim build, and is about 167 centimetres (5feet 6) tall. Anyone knowing the whereabouts of Chaye-Ann should contact the Spanish Town Police at 876- 984-2305, police 119 or the nearest police station.